This year’s Edison Jazz Lifetime Achievement Award goes to American jazz vocalist Kurt Elling. He will personally receive this prestigious award on November 27th at Muziekgebouw Frits Philips in Eindhoven. Of course he’ll also accompany the Metropole Orkest on stage to show the audience why he was rewarded with this price! Vocalist and lyricist Kurt Elling was born in 1967 in Chicago and is now living in New York. Music specialists and the media have declared Kurt Elling, the man with the deep baritone and a range of 4 octaves, to be the best male jazz vocalist of the last 2 decades. He was influenced by King Pleasure and Jon Hendricks, who inspired him to do ‘vocalese’ (writing lyrics on instrumental jazz-solos) but also Frank Sinatra and Mark Murphy. Besides scatting, Elling is also renowned for the so-called ‘ranting’: he improvises words and sentences on the spot. All ten his albums were nominated for international musical awards. He’s the proud owner of a German Echo Jazz Award, a Grammy and dozens of audience- and media prices. And as of November 27th, he can add an Edison Jazz Award to it! 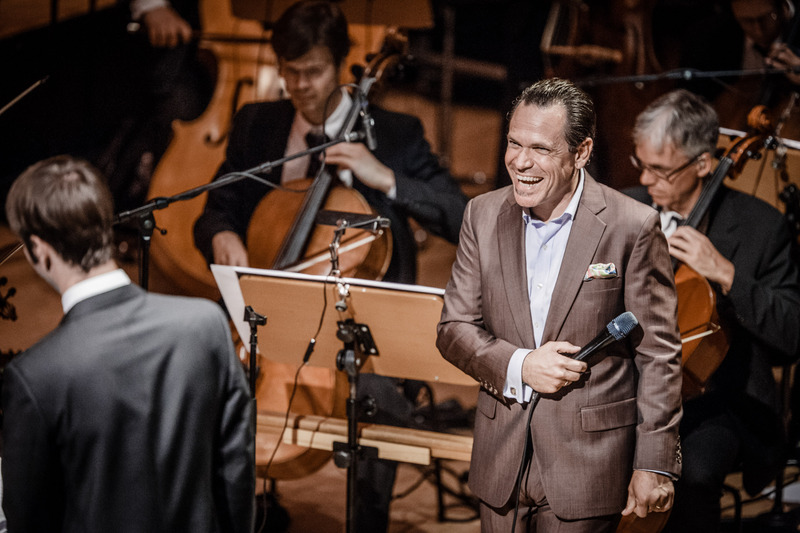 The Metropole Orkest has performed several times with Kurt Elling and it’s always a please to be on stage with him, so we’re very much looking forward to this evening!